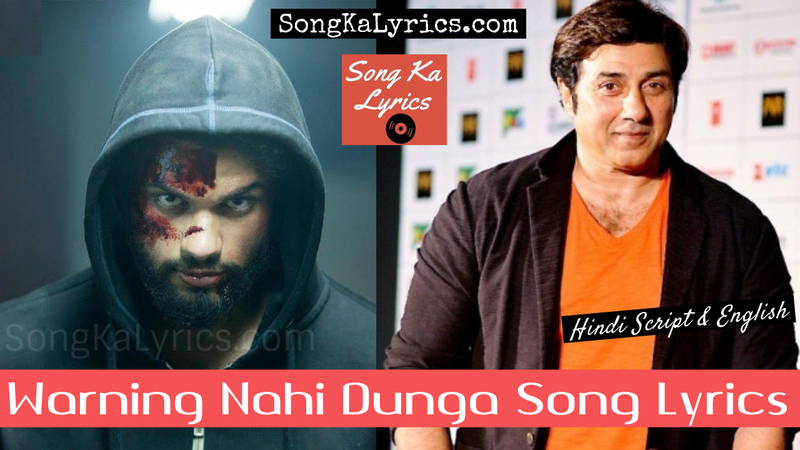 Warning Nahi Dunga (वारनिंग नहीं दूंगा) Song Lyrics From Upcoming Movie Blank 2019 Starring Sunny Deol, Karan Kapadia & Karanvir Sharma. This Song Sung By Singer Amit Mishra & Enbee. Music Given By Raghav Sachar & Lyrics Composed Kumaar. 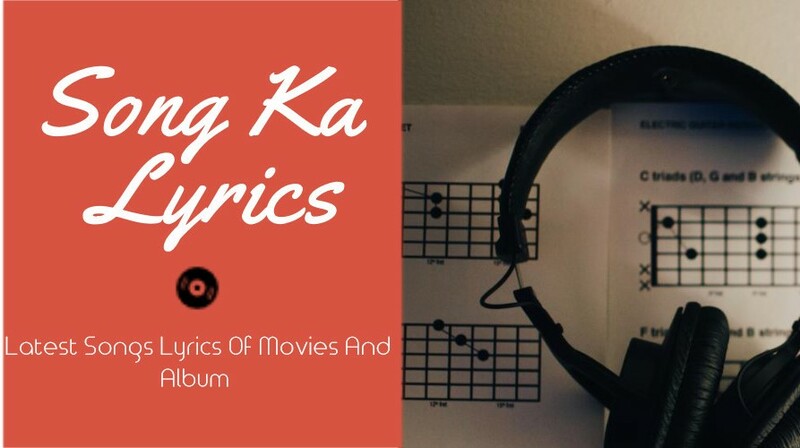 Here You Can Get Song Lyrics In Hindi & English. Jo Bhi Chahe Bol, Tera Settlement Aaj Final Final!